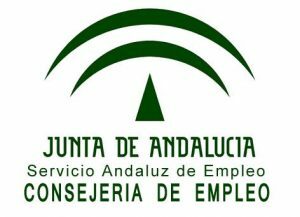 Consult annual call for courses certified by the Regional Government of Andalusia. 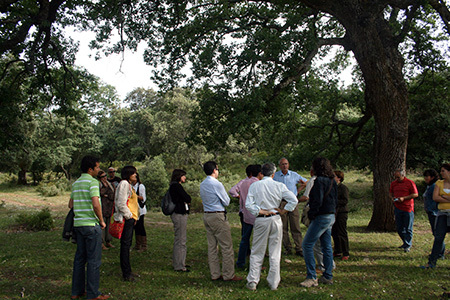 Technical Consulting in rural development and forest management. 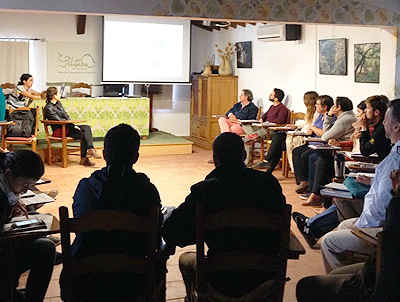 Advice and elaboration of projects for the integral management of the resources of the rural world. Organization of educational and cultural activities related to the heritage of the rural world. Management of interpretation areas: guided trails, exhibition rooms, thematic areas. 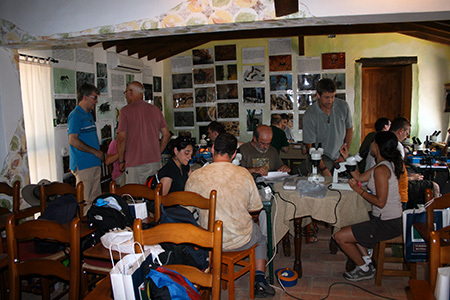 Assembly of exhibitions, elaboration of materials for museographic projects, reproductions of archaeological materials. Stimulating initiatives on entrepreneurship in social economy and resource management. Pedagogical services in the diffusion of prehistory. Specialized courses. Intended for professionals, educators or university students, who wish to expand their training for the dissemination of historical and ethnographic heritage and prehistory in general. Archaeological reproductions and exhibitions. Intended for research centers, universities, interpretation centers or museums that require a didactic or expository material. Personalized advice for the management and dissemination of heritage. Scenic spaces for the making of films and documentaries.